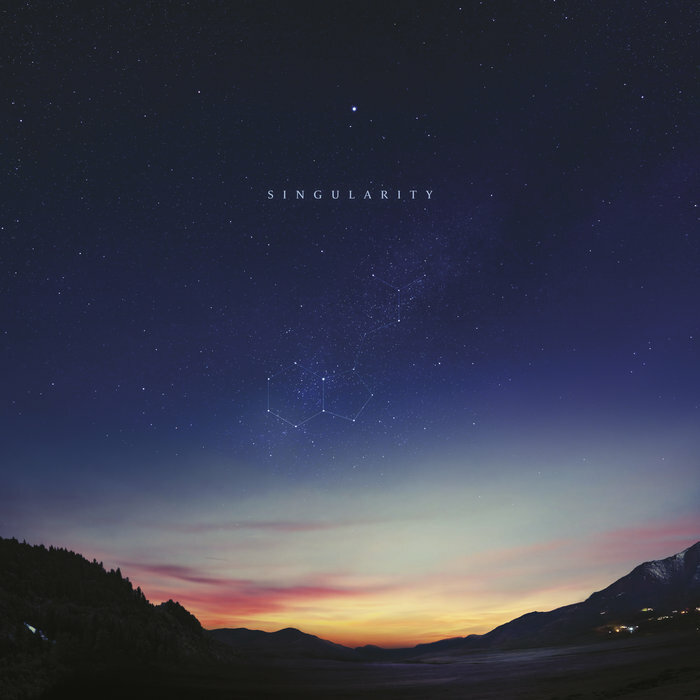 I’m still a little stunned at the news, but somehow OEM Radio got access to the new Jon Hopkins LP, Singularity. You’ll find fuzzy syncopated minimal techno and little slices of ambient heaven within underpinned by masterful sound design and rare songcraft, A gem amongst the noise. Enjoy!